Surinder has been coming to Apna virsa’s classes and activities for the last few years now. She said that she could already see a huge difference in her health by coming regularly to these classes. She used to have a really bad pain in her back which has gone better now since she has been attending classes and workshops. She used to get out of breath really quickly but these classes/activities have made a massive difference. She does not feel out of breath as she used to while walking or doing small tasks or activities. Surinder lost her 20 years old grandson just a couple of years ago. That had a big impact on her health and wellbeing. She didn’t leave her house for almost a year. She used to keep on thinking about her grandson, kept on looking at his things and remembering all the little things he used to say to her. She didn’t use to talk a lot about him in the house as everyone would get upset but she would keep on thinking and keeping it all inside her. Her doctor said to her that she needed to go out and meet people. Her family also said that she needed to go out and divert her mind. She still cries every time she thinks of her grandson but coming to these classes and activities have helped keeping her mind occupied. By talking to people, doing exercise and socializing has helped immensely. She still misses her grandson but she has learnt to cope with it and keeping herself engaged and occupied through Apna Virsa. 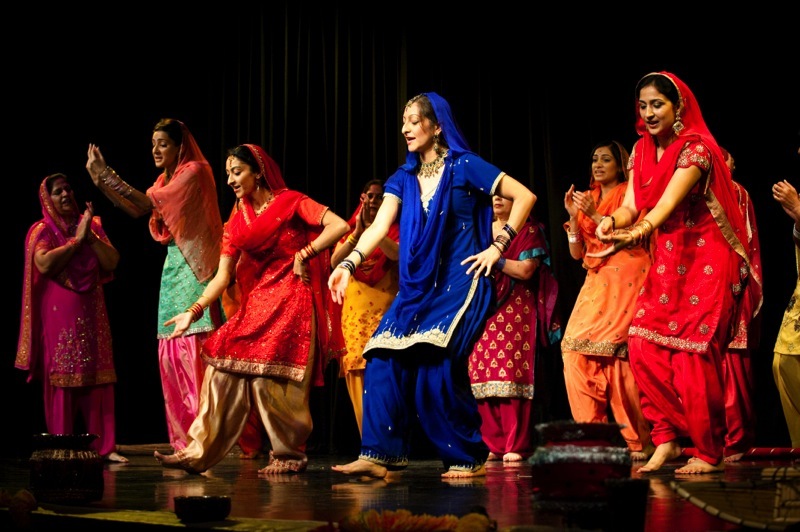 Surinder has attended various courses including Yoga, Bhangra, Gardening, Music classes, Gentle Stretches etc. 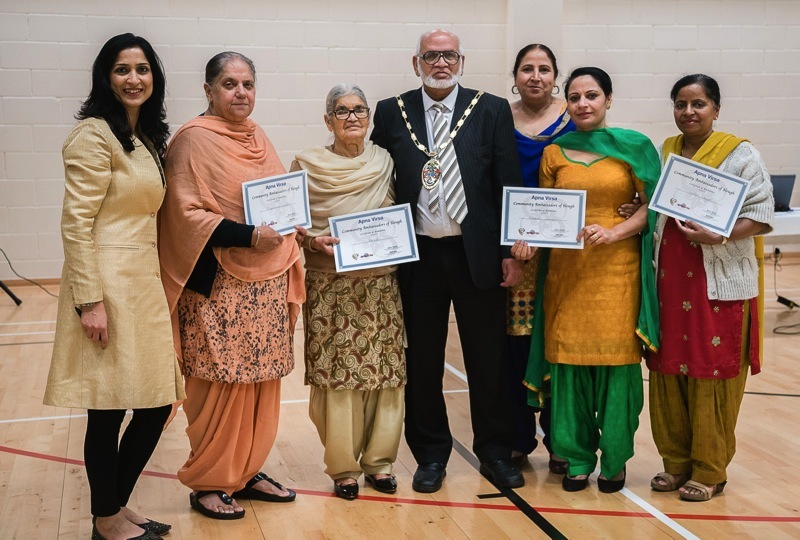 69 years old Bakshish Bhandal has been coming to Apna virsa’s 50+ classes for over two years. She has attended different classes including Yoga, Bhangra, Gentle stretches, Basic IT, Healthy Eating, Gardening, Card making, Zumba etc. to name a few. She feels much more happier and healthier now. She says her family can see a huge difference in her as well. For the first time, she used a computer through Apna virsa’s IT classes and felt so good on learning the basic stuff like going on you tube, listening to music, watching news, shopping etc. She feels much more confidant and independent. She has made new friends and she looks forward to come to these classes every week. Saeeda Ikram is 70 years old and has been attending Apna virsa’s 50+ classes regularly. According to her, these classes give her a reason to get ready in the morning and come out of her house. She has been attending Bhangra for 50+, Yoga and Gentle stretches classes. “We all are very grateful. We appreciate everything you do and giving you blessings from the bottom of our heart. We will just put on weight if we stay home and don’t attend these classes”. Mohan Singh Bains is 76 years old . He is a regular member of Apna Virsa family. 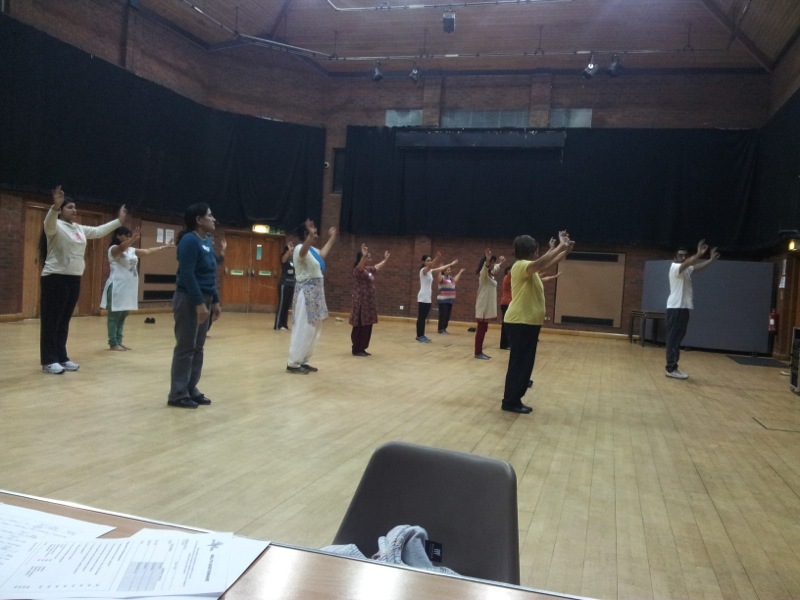 Mohan has attended various health related activities and courses like Yoga, Bhangra, Gentle Stretches, Zumba etc. He used to be an athlete in his young age and used to play football. He feels that these classes keep him active and in good health. 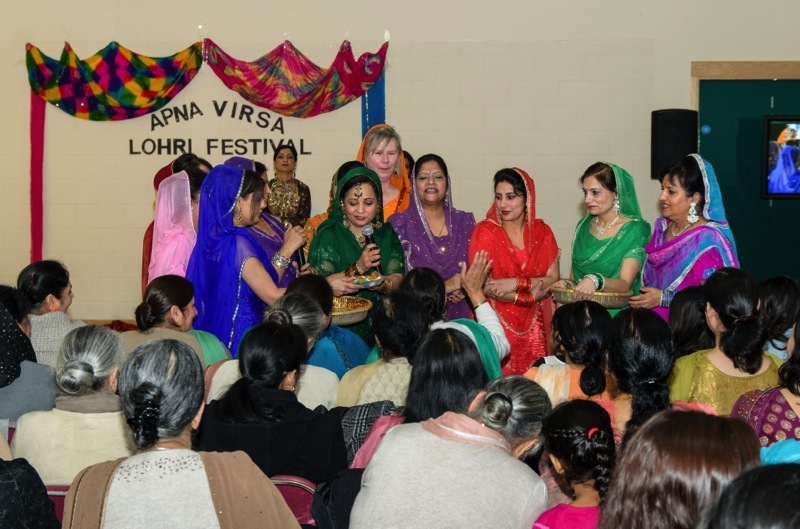 Rajbinder Gill is 67 Years old and is one of the active members of Apna Virsa. She has attended various classes including Basic IT, Gentle stretches, card making, Yoga, Bhangra for 50+, Gardening, Healthy Eating, Badminton for 50+, Spoken English and discussion classes, Gidha dancing to name a few. She is a member of Apna Virsa’s Steering group for 50+ classes who give their advice/recommendations and input on classes and activities. 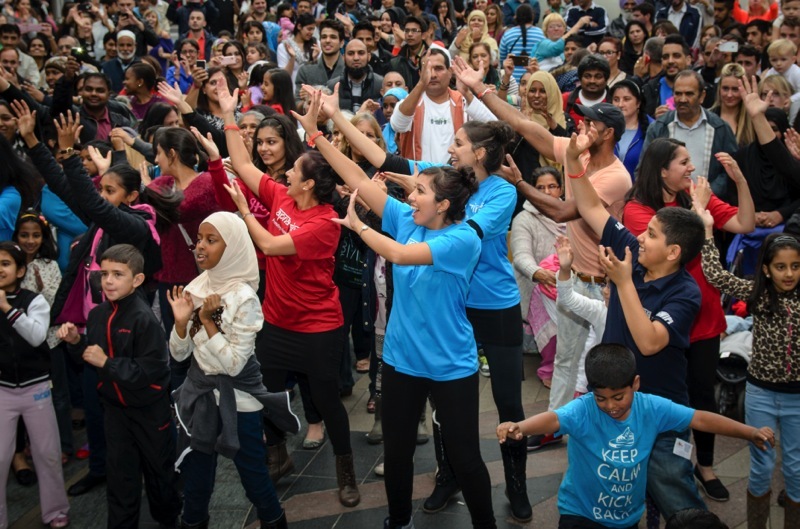 Rajbinder has also taken on a volunteer role by promoting Apna virsa classes and events, supporting peers, gathering feedback and keeping the learners informed on courses/timings etc. Tarsem Singh Bharat is another very active member of Apna Virsa family. He is our learner as well as our community ambassador and volunteer. He is part of Apna Virsa’s Steering group for 50+ project. He has attended courses like music for mind, yoga, Bhangra for 50+, Healthy eating, Gardening etc. He has developed into our community ambassador for 50+ who promotes courses/activities/events in the community, support peers, help collating feedback, help in marketing and also support tutors during sessions. He also provide a lift in his car to couple of other learners to come for the classes. 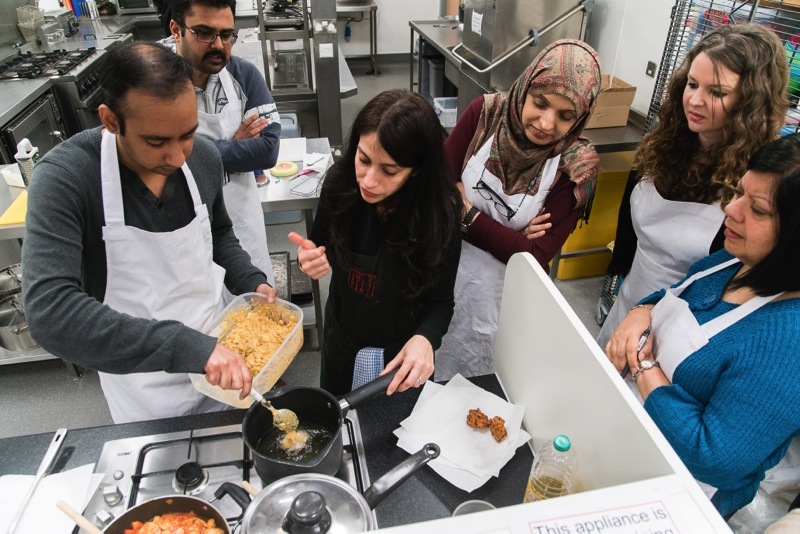 He said, “Apna Virsa courses have helped me to stay active, meet new people, get more confident and play an active role in my local community.